New York: Charles Scribner's Sons, 1912. ￥11,550 (税込み) 18.8 x 17.4 cm. 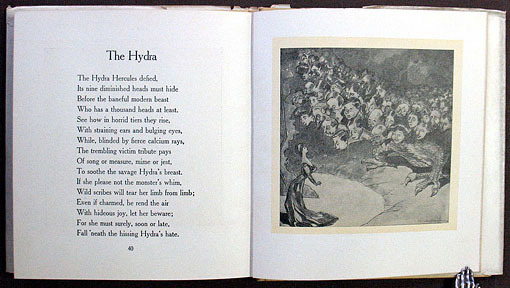 viii, 45 pp., with many full-page illustrations. Original pictorial boards, with original torn wrappers.